For over 30 years, Dr. Thomas A. Drake has built a reputation for providing state-of-the-art dental care for the whole family in a friendly and gentle manner. We believe that everyone should have a beautiful, healthy smile, and we have the experience and expertise to help you attain optimal oral health. Contact our Bonner Springs dental office to schedule an appointment. We look forward to meeting you and welcoming you into our dental family. Call today. 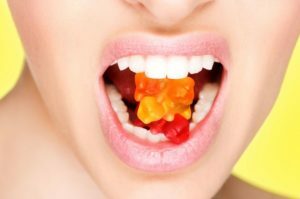 Drake Family Dentistry provides a variety of dental treatments designed to help maintain the health of your smile. We know your time is valuable, so we’ve made scheduling an appointment at our Bonner Springs dental office easy. 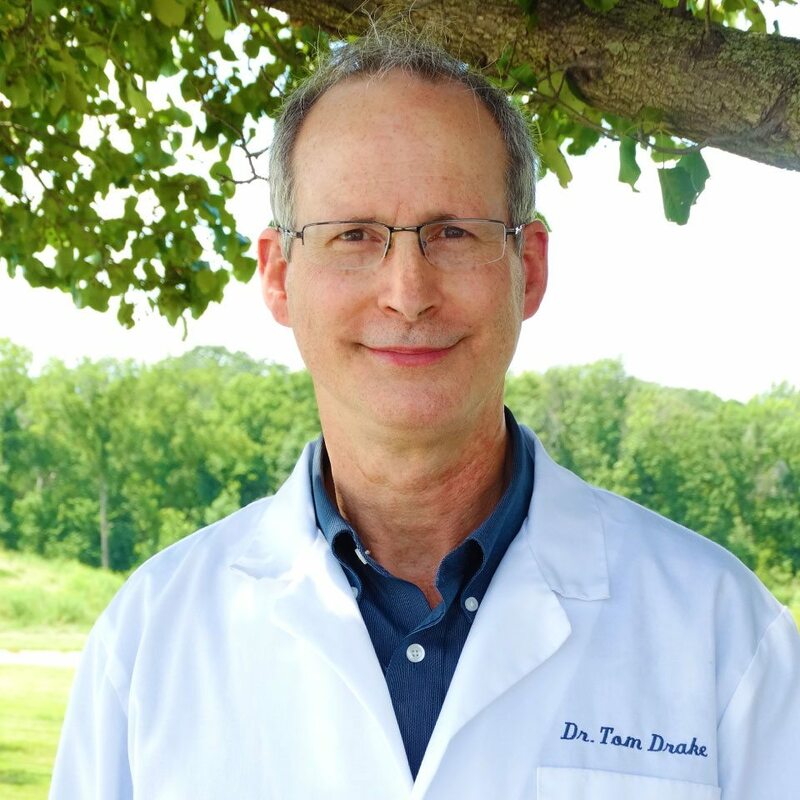 Serving Bonner Springs, Tonganoxie, and Kansas City, KS (Kansas) – Dr. Tom Drake is your family dentist, offering full service dental care for children, teens, and adults.